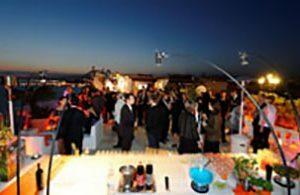 In your own home, at a local venue or on board a yacht, The Adams & Adams team will help you create an unforgettable corporate event or private party. 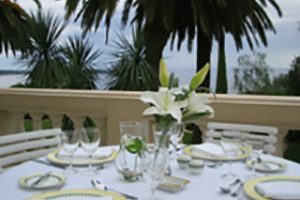 Looking for a location?… Relax, our team have unprecedented access to some of the Riviera’s most spectacular villas, superyachts and event locations.. 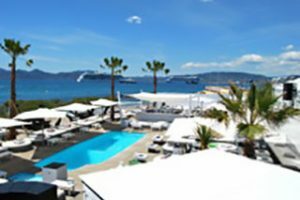 Located all along the coast from St Tropez to Monaco, our selected venues will provide the perfect setting for your dream event. 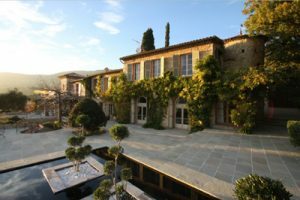 Working closely with the owners of these outstanding properties, we can offer exclusive rates for anything from a day to a week or longer. 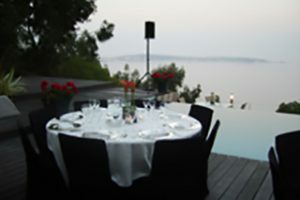 View some of our events locations in South of France by clicking here.